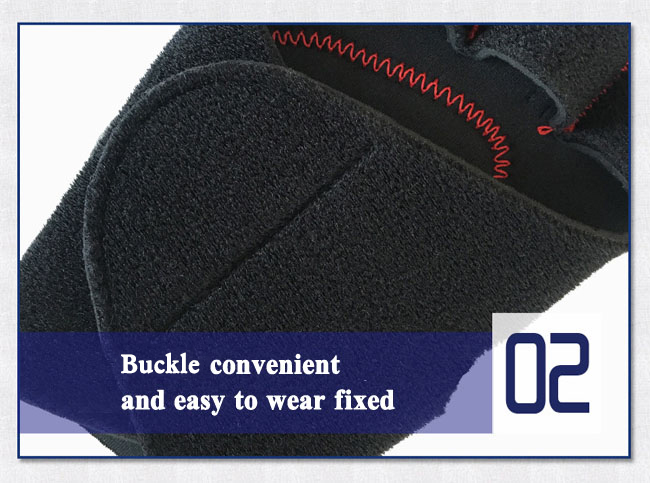 Wrist brace to prevent wrist injuries or help to support your wrist after injury. It stabilizes the wrist area and prevents the joints from unnatural or improperly moving,comfortable support day or night. 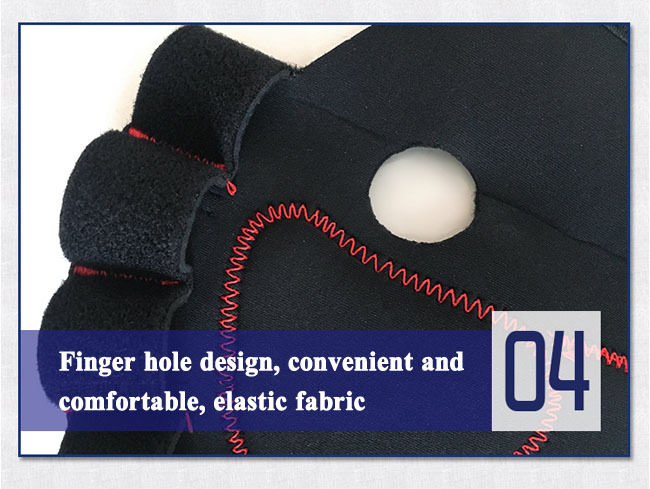 Breathable and moisture releasing mesh material is durable, soft, latex-free, and will not chafe. The Wrist Band has been ergonomically designed for the treatment of carpal tunnel syndrome, arthritis, tendinitis, repetitive, exercise stress or injury, wrist sprain and strain, and various other wrist conditions.It also helps to provide comfort, firm support and protection for weak or post-cast wrist, even relieve pain. Besides, it is also ideal for the prevention and healing of sporting or repetitive stress injuries. 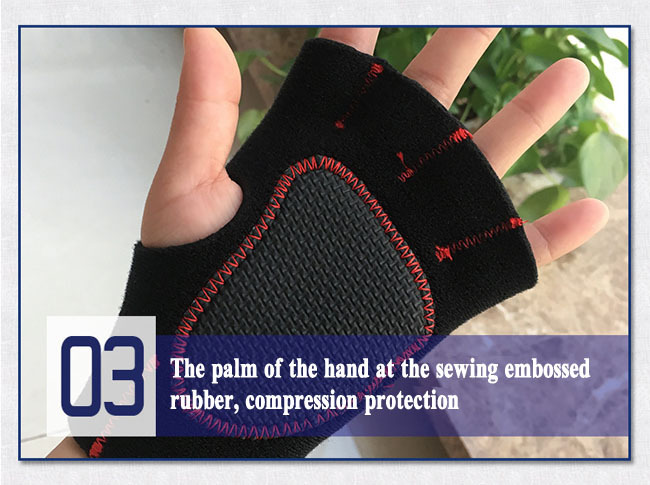 It also can be worn when doing sports and other activities on.Protect yourself without sacrificing comfort or performance. Retaining warmth to aid and speed up the recovery period. Looking for ideal Carpal Tunnel Splint Wrist Brace Manufacturer & supplier ? We have a wide selection at great prices to help you get creative. 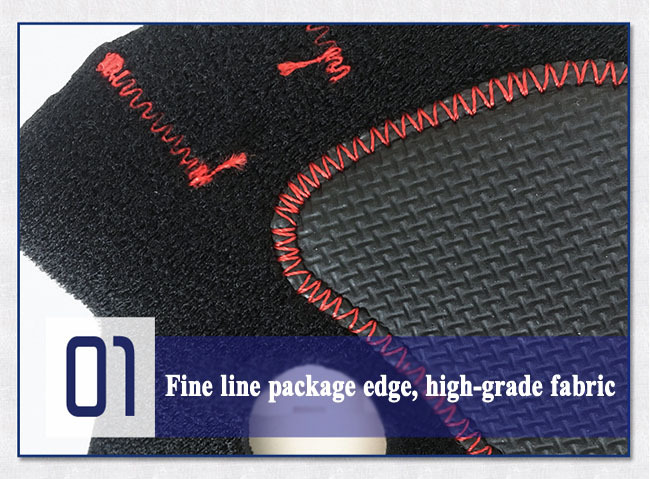 All the Adjustable Compression Wrist Guard are quality guaranteed. 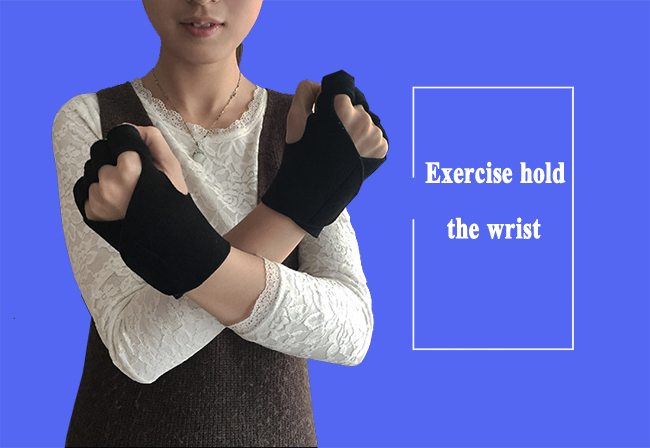 We are China Origin Factory of Custom Wrist Wraps Support. If you have any question, please feel free to contact us.